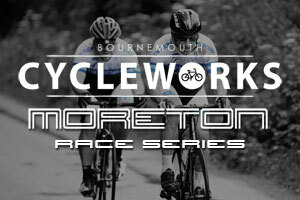 UK-Biking Bournemouth Cycleworks Trek Race Team UK Biking top the national rankings ... in 3 categories! UK Biking-Bournemouth Cycleworks-Trek riders top the national rankings, in 3 categories!!! Sam, Dani and Tony all top of their categories in the national rankings! 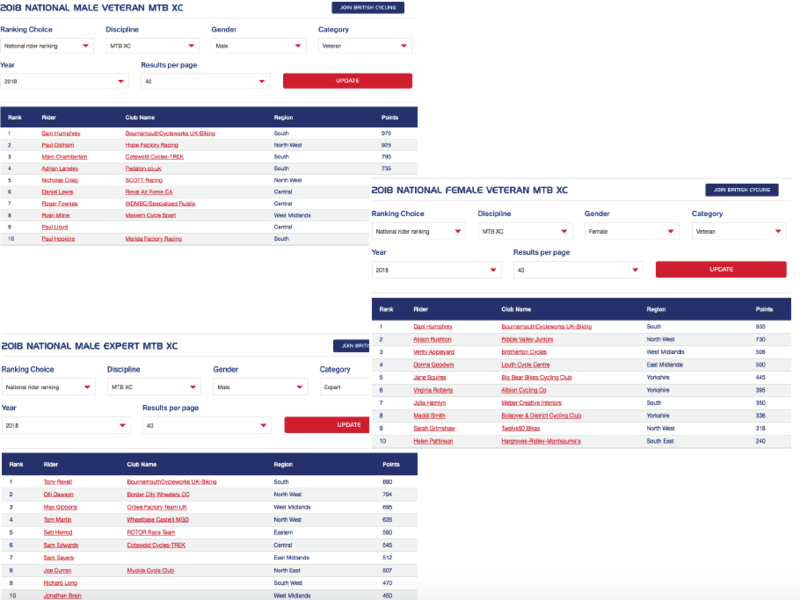 Great to see hard work and consistent racing paying off for Sam Humphrey, Dani Humphrey and Tony Revell with all three team members top of their national ranking categories. Sam leads the male veteran mtb xc with 970 points, Dani the female veteran with 935 points and Tony with 890 points in the male expert category. Weber Creative Interiors- Bournemouth Cycleworks rider, Julia Hamlyn, is also in a strong 7th place in the female veteran category. Great riding from both our male and female off-road riders!